The table arrived last week, no issues, no damage. 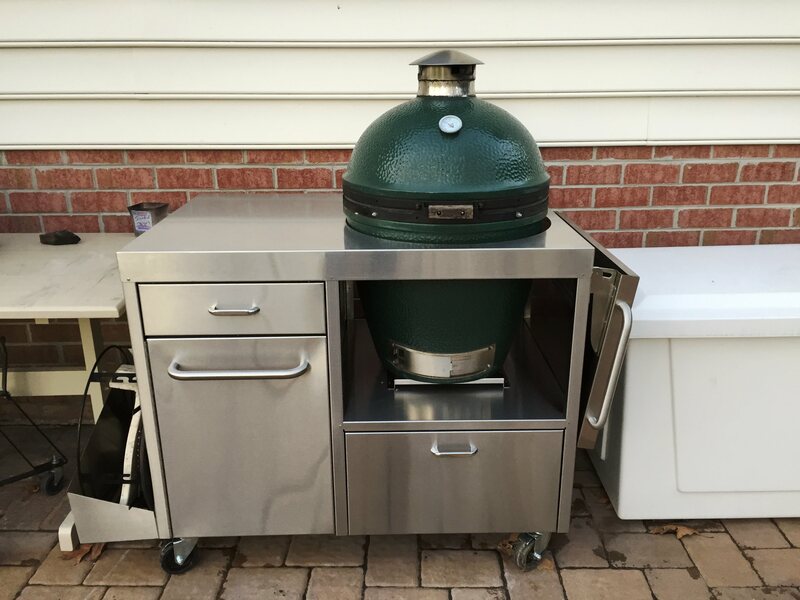 Got it set up with the egg over the weekend, here is a picture. Table looks great and plenty of room for my accessories. Thanks again!